Sew Down Nashville was fantastic. Heather, Elizabeth and Jen, from The Modern Quilt Guild, organized the best weekend activity/conference, I have ever attended. Friday evening, kicked off our sewing with open sew, where you could sew any project with others, in a social environment….like a giant bee. 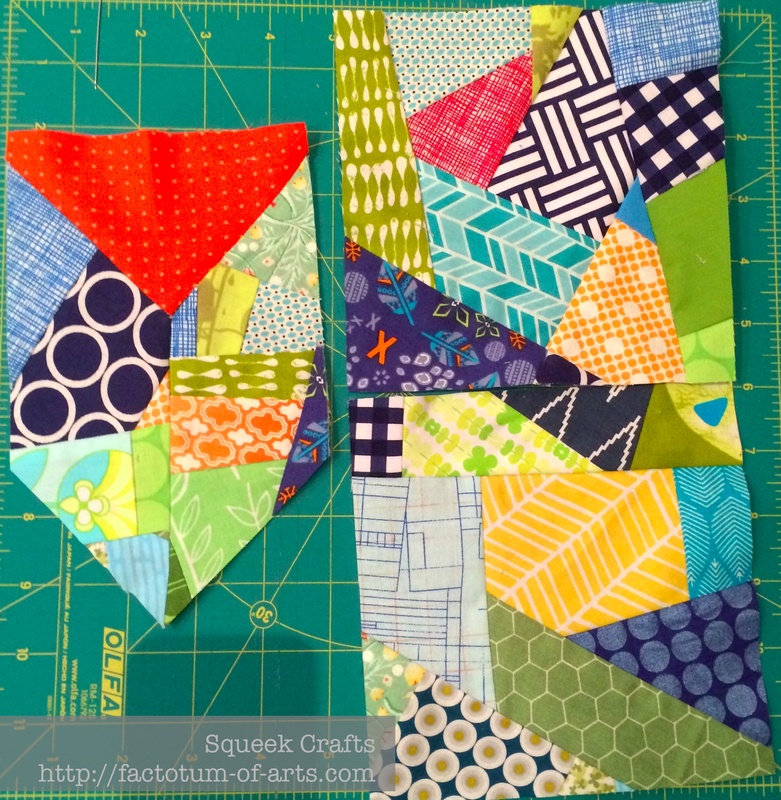 I worked on my hexagon (EPP) lap quilt which is slowly progressing; perfect when traveling. Can you believe it, I finished around midnight. The weekend did not slow down a second from then on. Each class exceeded my expectations. 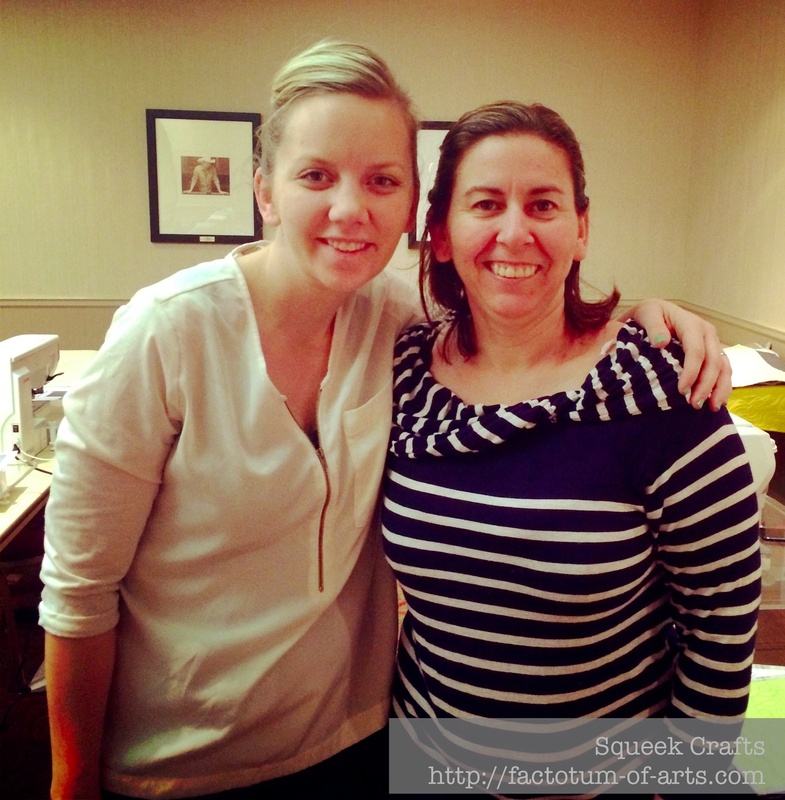 First up, was Angela Walters Free Motion Quilting class. 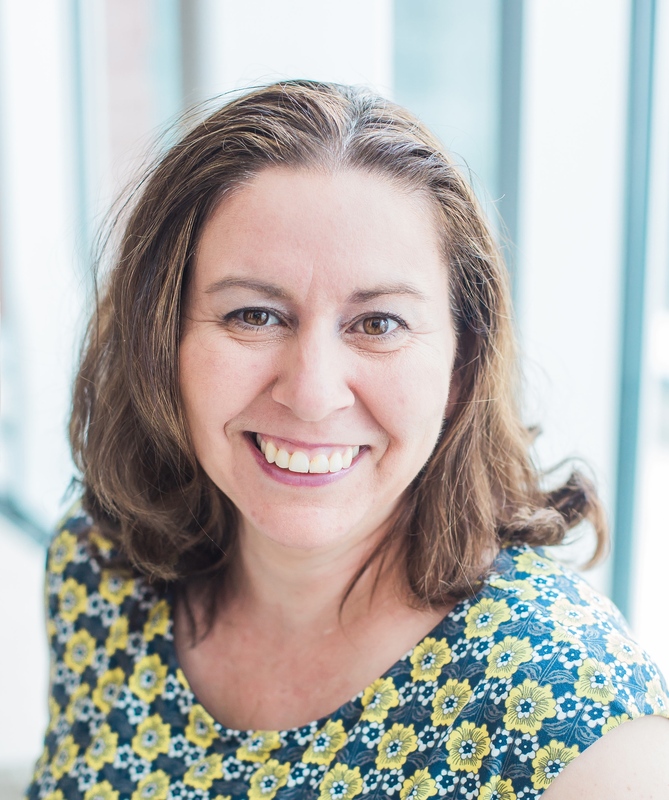 If you ever get a chance to take her class – do….she has such a great flow and structure in her teaching…..she is funny and down to earth which made it a lot of fun. I know!! FMQ fun!! I struggled with the more curvy designs. Pebbling, which was our first lesson and my first time I have attempted it, was hard more due to the fact I got lost and didn’t know where to go next. Practice, practice, practice. Angela talked about how she would for 15 minutes a day just sit at her sewing machine and practice…I think it will be my next months challenge (Sarah @ Berry Barn Designs….sounds like a 3030SC right??). Victoria Findlay Wolfe, was up next for improvisational piecing. A fantastic class to take those out of their comfort zone, especially if you are a pattern follower. Of course, this one was right up my alley and loved it! These were some of my favorite mini quilts that she had bought with her. 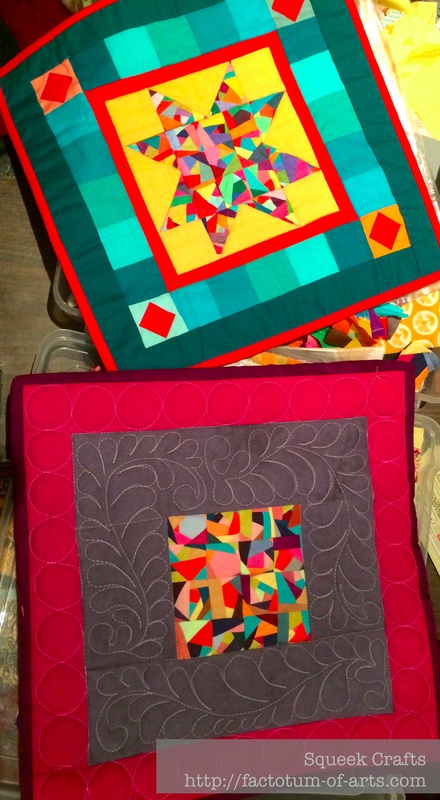 I love that she has all these vibrant colors in her quilts. All those small pieces did not start out small, it’s all about how you piece the together…and then trim. In her class I learned how to do a Y seam…folks nice and easy – why was I freaked out about these before 🙂 Also, I managed to improv two blocks…I now have a new project in my head on how I would use these. Saturday finished up with another open sew and can you believe it I was almost first one to breakfast each morning (7:30 am – yes hubby, I can be an early rising) and one of the last to leave each open sew. 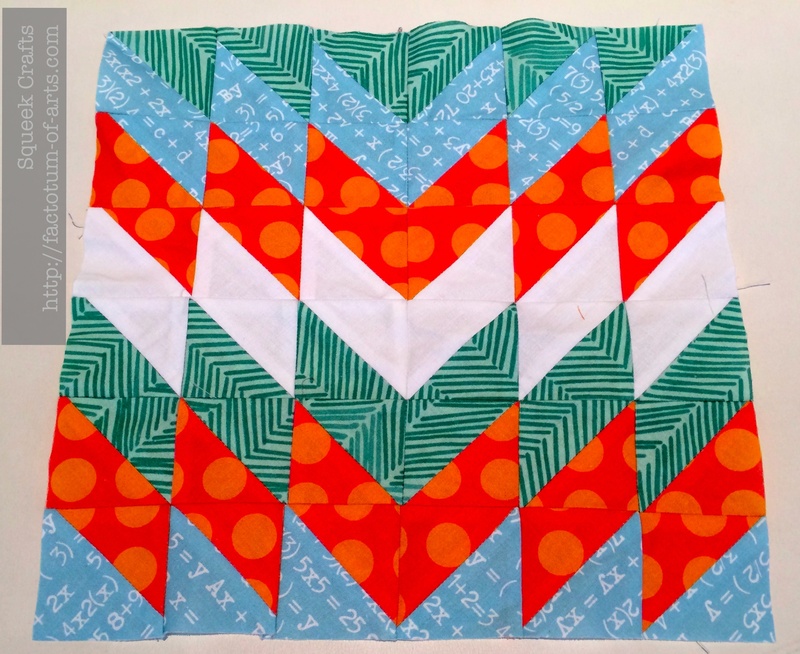 I finished this open sew with a completed block!! Who is Sarah @ For Russia. 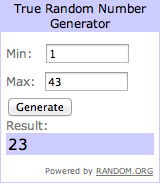 Congratulations, I will send C&T Publishing/Stash books your details. 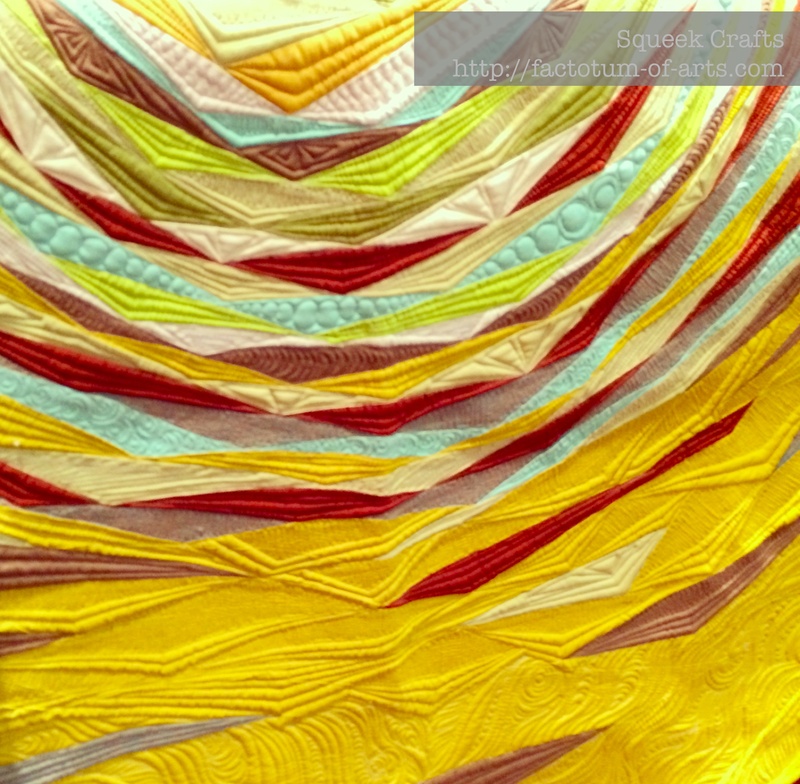 I am linking up with Lorna @ Sew Fresh Quilts for Let’s Bee Social (see button on right). 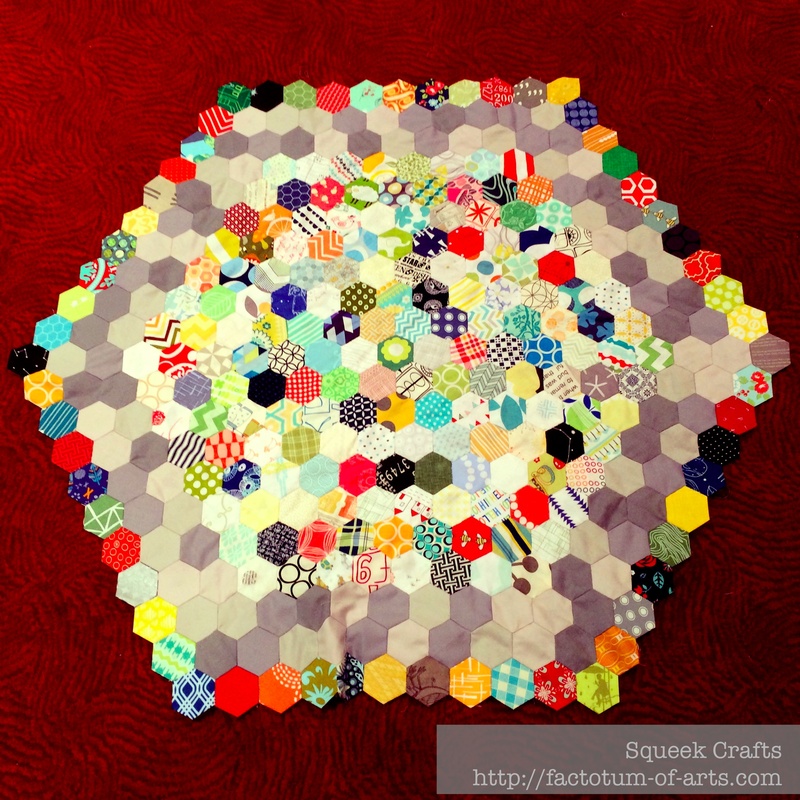 This entry was posted in Uncategorized and tagged Angela Walters, FMQ, improvisational piecing, Modern Quilt Guild, Open Sew, patchwork, quilting, Sew down Nashville, sewing, Victoria Findlay Wolfe on April 16, 2014 by mlwilkie. Those are some great classes! Pretty soon, FMQ does come naturally after practice, practice! The first step of starting is the hardest! It looks like you had a great time at the sew down! I’m a big fan of improvisational piecing. 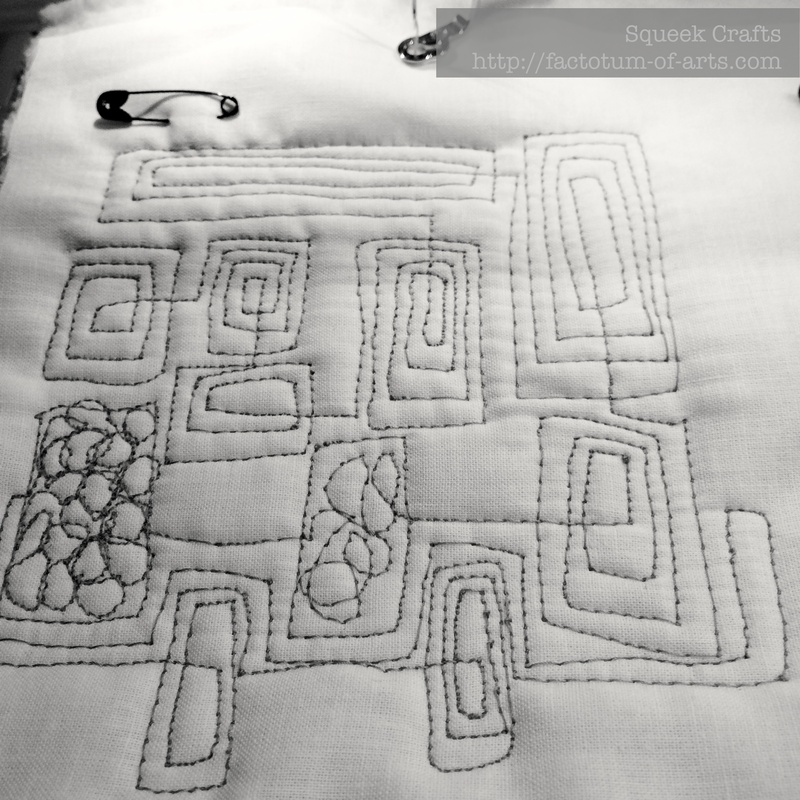 I just need to figure out how it’s different from crazy quilting, so I can do some myself. Hooray for Y-seams! Not all that scary once you get the hang of it. I looked through Victoria Findlay Wolfe’s 15 Minutes of Play book and it is really good if you find it for a good deal. 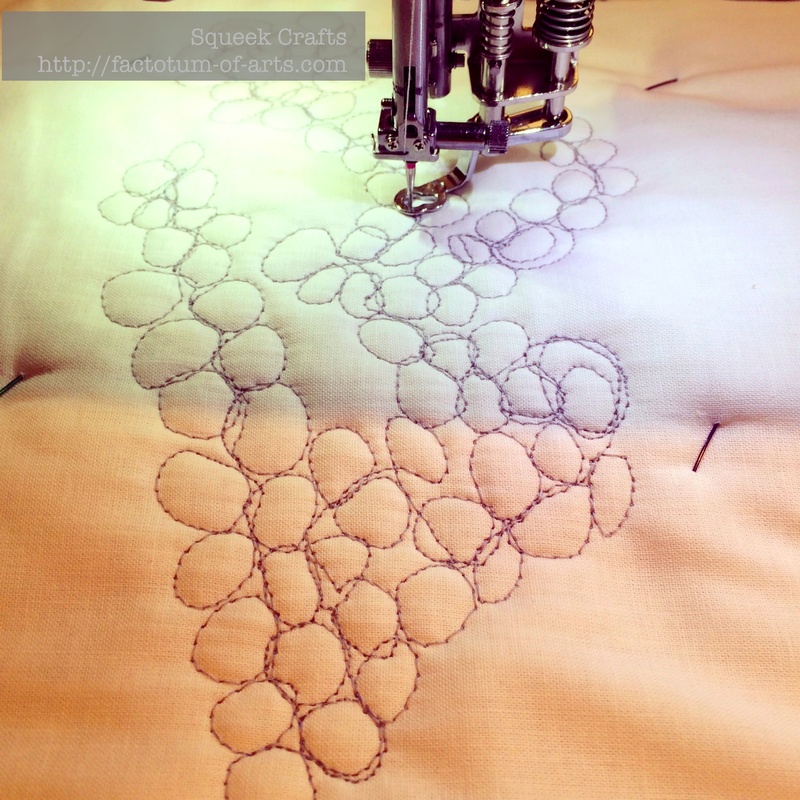 I saw SO many pictures of Sew Down on IG–I was amazed at all the awesomeness there was! And now it is so fun to read people’s blog posts about it. I so, soooo hope Angela Walters passes by here someday soon, I would love to take one of her classes! Great recap! Thank you for sharing! Thanks for the pointer on slowing down for geometric free-motion shapes. Looks like an awesome good time! I’m so excited for you finishing your hexies, that’s an accomplishment for sure! Jealous of your y-seam. And I LOVED getting to hang with you all weekend! I was fun watching all your photos go by on IG – looks like a great time. Wow, Michelle! Looks like you had a blast! And you got a lot done, too. Your fmq looks fabulous. I have the opposite troubles. Curvy is easier for me than geometric. Thanks for sharing your experiences with us!